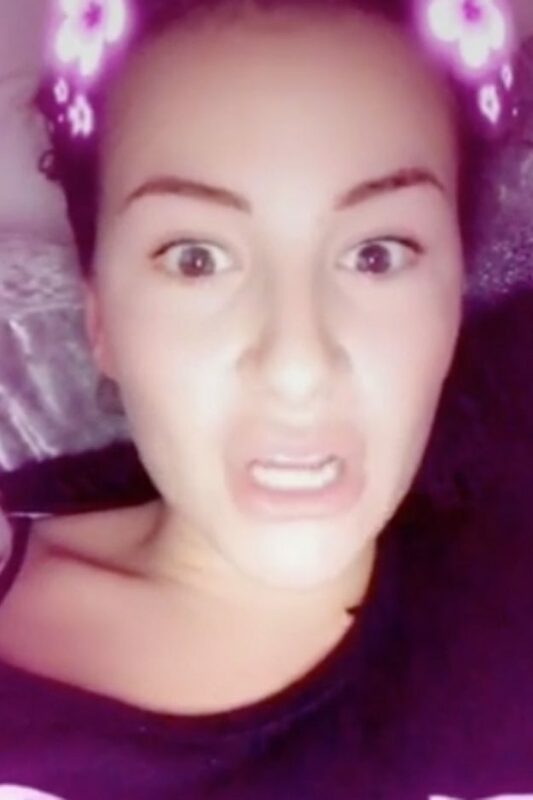 Georgia Kousoulou has attacked Pete Wicks and James ‘Lockie’ Lock on Snapchat after watching last night’s The Only Way Is Essex. Georgia’s boyfriend Tommy Mallet originally fell out with Pete after accusing him of treating his pal Chloe Sims unfairly. Chloe S received backlash for getting involved in Pete’s break-up with Megan McKenna, and when Pete chose to side with his on-off girlfriend over his best friend, the Essex gang began to question his loyalty. The season finale of TOWIE aired last night (Wednesday, May 3) and one clip showed Pete bitching about his co-stars Tommy and Georgia. Angered by what she had seen, Georgia took to Snapchat during the show to defend her man. She started: “It’s all right Lockie, you don’t exist to us either! “We didn’t want to be your friend anyway, so bye bye pal. Ta Ta. The star continued: “You know what, call me and Tommy what you want but at least we don’t get personal about people, how they talk, how they look. “That to me is vile. We don’ do that s**t. I can’t stand people who talk about people’s appearances. My mum always taught me you never get personal. After witnessing another scene with Pete, Georgia later posted a video saying: “F**k off Pete. No one likes you. Or Lockie. I’ve had enough now. The Only Way Is Essex will return later this year with another series on ITVBe.